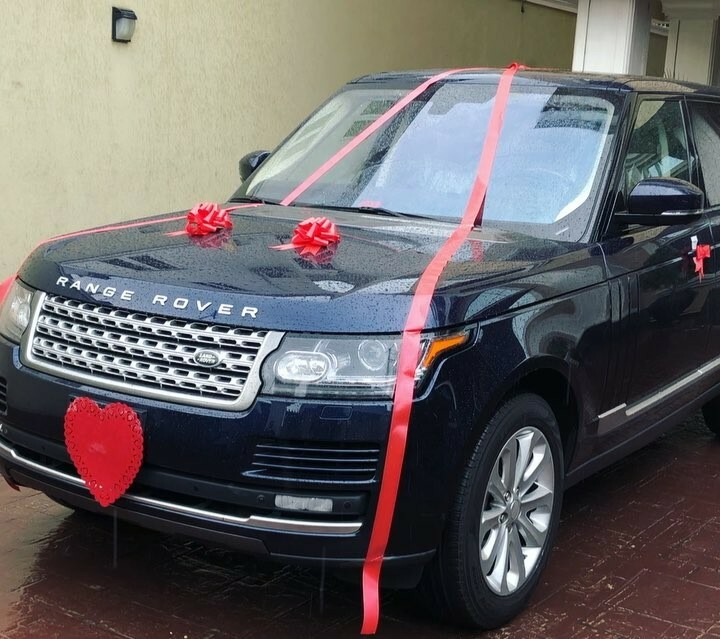 “Every day is Valentine’s Day with you” – Peter Okoye gifts wife Lola a New Car ? 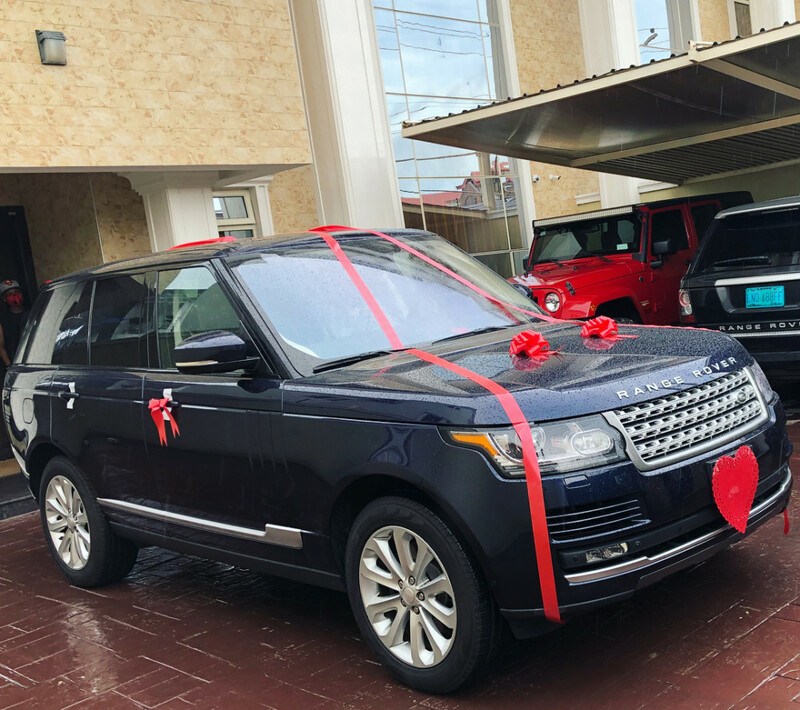 "Every day is Valentine’s Day with you" - Peter Okoye gifts wife Lola a New Car ? 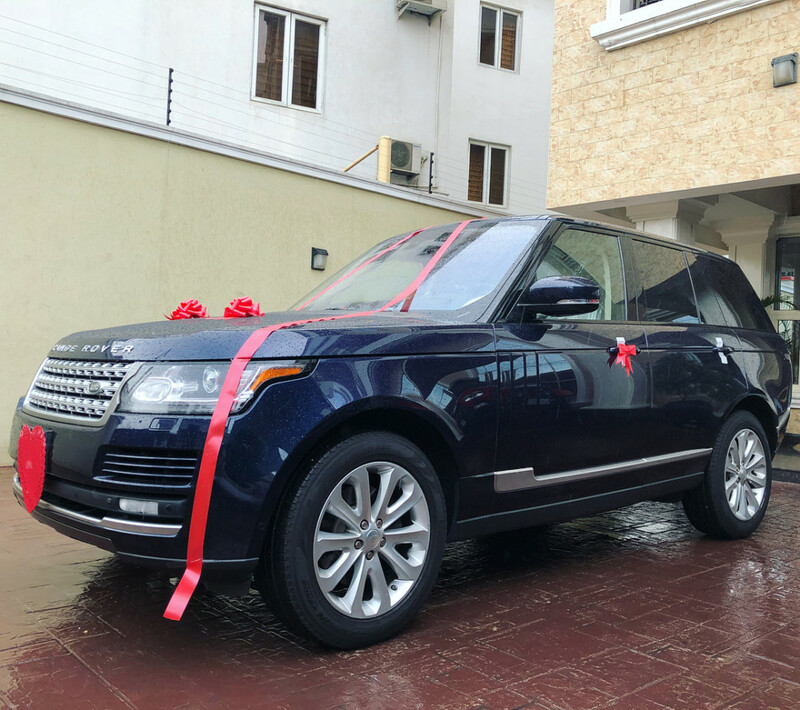 Peter Okoye has shared photos of a new car he just gifted his wife, Lola Omotayo-Okoye. His caption for the photos is so sweet. Guys, help me Tag and tell my Wife to hurry home (if Lagos traffic will allow her) to unwrap this gift? ? See photos of the car below. This is beautiful. This is God’s original plan for marriage. Love and prosperity in the home. ?? we need more stories like this please, it is not every home that is in turmoil. 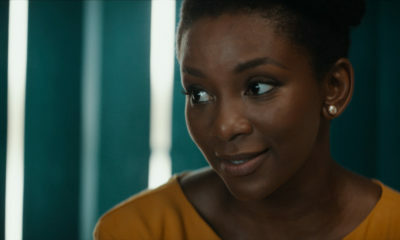 And you know their home is not in turmoil because he gifted her a car? Its a beautiful car. Congrats to her. I’m not in any way implying that their home is in turmoil. All I’m saying is if you are not in the marriage, you do not know what goes on in the marriage. I’m talking in generally. @mrs chidukane! If it makes you sleep well at night to feel there is a problem, by all means enjoy your sleep! Don’t be silly. This lack of comprehension and objectivity is getting ridiculous. How is he still able to afford such luxury when he hasn’t been working actively like the likes of wizid, Davido and teckno etc. What is he trying to prove ? This social media era is the worst. The amount of undue pressure we put on ourselves ehn. I shall mind my business now. Yeah, a family friend also “gifted” (what is with Naija’s using this word sef? I thought it referred to having a special innate skill/ability or something like that), anyway…moving along, yeah a family friend also gave his wife a Benz for her birthday some months back. He’s the one that has been driving it since. I was like why didn’t you just buy it for yourself! Which one is to be using wife as decoy?! Right from when we were small, my father used to bash it into our cute heads that we should never compare ourselves with anyone or do anything just because everyone else was doing it. Then with his paranoid self, he said to never tell people about our accomplishments, if they perceived it fine, but never share. Actually, re: accomplishments, it was more like “don’t boast” about them. If you’ve done well, you’ve done well for your Eleda and no one else. These are the original assurance. Davido and Chi are assurance 2.0 thereby improving on the original assurance. Didn’t he gift her with the same type of car when he propose. Different colour..
@Wii……..i am not sure if you were aware that they collectively as psquare before the break up own 3 homes in atlanta. Upon the break and even before…peter had wanted them to sell it which was also one of the problems that led to the break up…..The home cost $1..6 million which they have now sold and shared the money. They also shared other of their properties in nigeria…….peter owns a company in nigeria and has several other businesses. Paul has been into real estate for years and own a lot of houses. 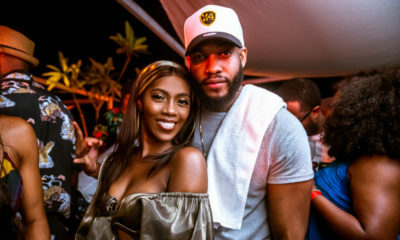 The square villa mansion which belongs to paul and jude after they shared their properties has been up for sale for N350 million since last year. I am not sure if it has been sold now. Believe me buying a brand new car is nothing for this guys…….They have done well for themselves and are even going to do better. Why does he have to announce to the world that he bought his wife a car. This social media world, nothing is genuine anymore, everything is for show off!!! Is he buying her the gift for her or is he buying it because he needs validation from the world. Call me old fashioned o but I prefer the good old days where people kept their business private. 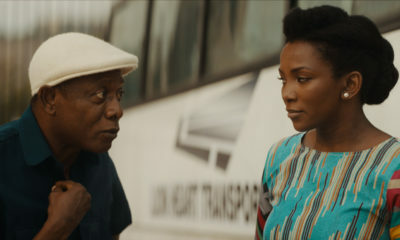 If he bought her the car and lola decides to publicly announce to the world that her hubby bought her a car that’s different, but when the person that buys the gift is the one announcing and showing off, then that’s suspect……..my own opinion please and I’m entitled to it. I’m not hating. Lola and peter trolls pls don’t come for me………. I admire the way he stood up for his wife during the drama with his brothers.